We prioritize requests from organizations with active engagement by a team member and/or customer. 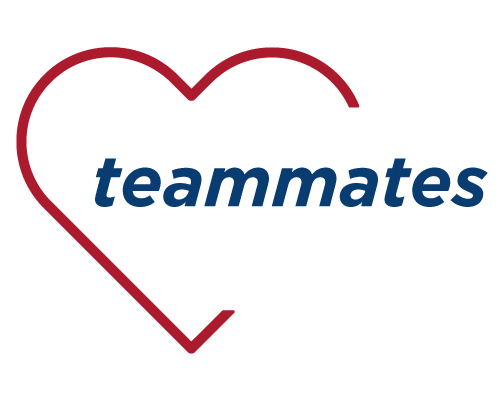 Through our secure online system, teammates are able to make donations and request company match, find volunteer events and log volunteer hours, and get connected and share stories and photos. 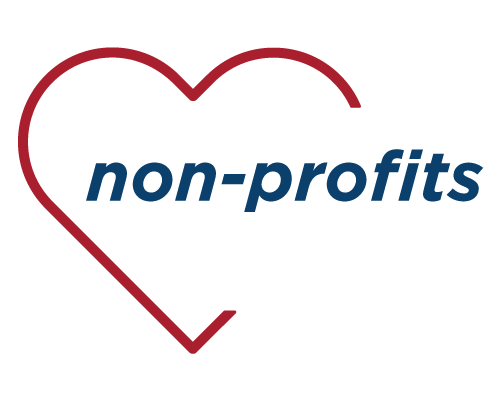 All Esler Companies teammates are provided four hours of paid volunteer time to serve the non-profit of their choice and a maximum of $1,000 per year available for matching, made on selected donations up to a 3:1 match.